Do you want to learn how to set up your own aquaponic system and grow vegetables, fruit, herbs, and raise fish? This aquaponics audiobook will show you exactly how to go about it like a pro in a step-by-step manner. 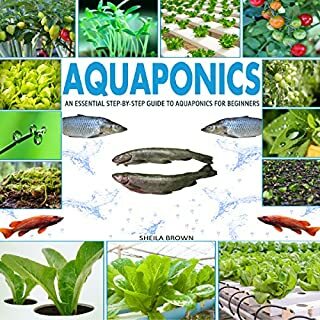 In this audiobook, you will discover what aquaponics is, how it works, the different aquaponic systems you can use, how to adopt aquaponics, and much, much more. 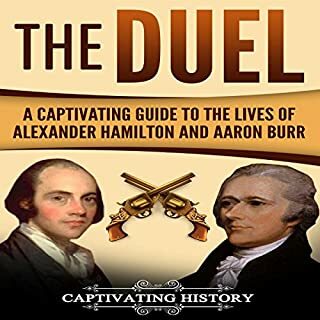 Alexander Hamilton and Aaron Burr lived very similar lives. They were both orphaned at an early age. Both were excellent students who attended college and studied law. Both were young staff officers under General George Washington, and both became war heroes. They were both drawn to politics, and each served in the newly formed government of the United States. How was it then that these two men ended up in the most famous duel in American history? 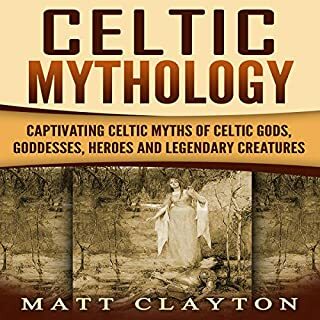 If you're looking for a collection of Celtic myths that speaks to all ages then keep reading… Giants and fairies, druidical magic, impossible deeds done by heroes: all of these are features of Celtic myths and legends. 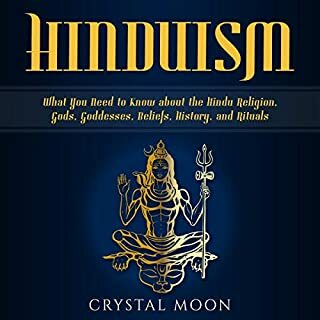 In this book, you will discover heroic stories about gods and goddesses and epic tales of love and betrayal all filled with spiritualism and even occasional humor. The Celtic myths will be brought to life so all the details are more than merely a bunch of dry facts. You see, most people make the same mistakes when learning German and this causes their progress to stagnate. The problem is that they are only sticking to a single way of learning German. 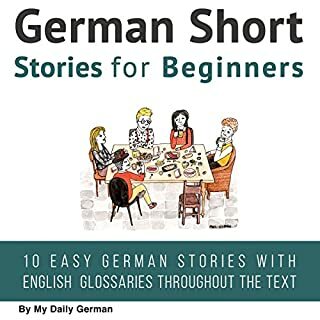 In part 2, you will hear nine simple and captivating short stories that will ignite your imagination so you can learn German quickly and easily. 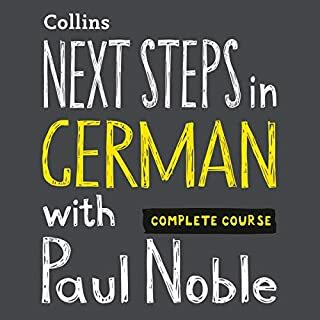 Get this audiobook now to learn German! Bad recording and hours of listening to a man speaking in English. Do not waste your time and money. This book took me back to those school days where emphasis was on grammar and not getting you started with some conversational German. This one is hard work, avoid it at all costs! There is a chance that this book will improve overtime, but it clearly someone just reading a text book. There is not way to follow what is being said. Perhaps later in my German journey and later in the book, the supposed conversational section, could be more useful. Firstly, the approach to learning German in this book is very academic. It focusses on complex grammar rules before providing you with a vocabulary to use them with. This is fine for someone studying German as an intellectual interest but is a wholly inefficient and dull way to learn conversational German. Secondly, It starts with some "fill in the blank" exercises without teaching you a single word of German which makes it feel like the book intends for you to just stab around in the dark until you start getting things right. Not a very satisfying or inspirational way to learn. 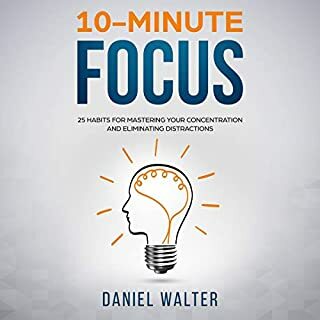 Finally, the exercises in this book are very much geared towards a reading/writing education, which seems odd for an audiobook where the primary medium is speaking/listening. 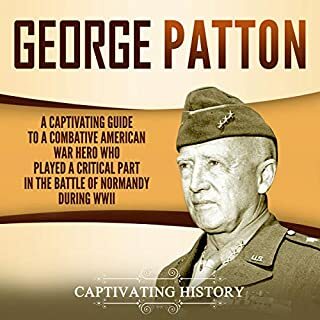 In conclusion I think this book is ok as a supplement to a better audiobook, but it is confused about what it wants to be. 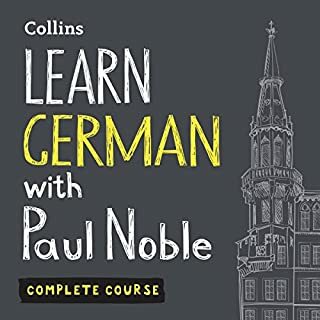 It's a school textbook forced to be an audiobook and aimed at novice learners with some (all be it minimal) German experience. Not for beginners at all. I struggled and speak fluent French avoid if you can. This is a detailed account for German language learning. You can find everything in it regarding German learning including Grammar and phrases. I highly recommend this book. 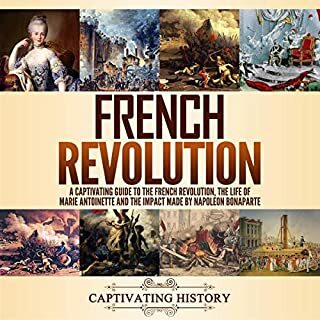 Would have been more helpful as a beginner, not so much a reference book, but a learning aid. 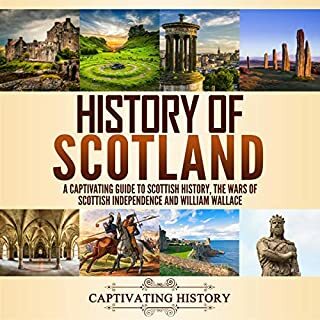 I enjoy this book very much, i pair it with my German text book for college and it explains everything better and gives better examples, it with me correctly say the words. overall I'm very pleased with this book and wish i had purchased it sooner!!!! I gave up listening after 6th chapter. will drown you in grammer and read you e multiple choice and fill in the blanks questions. Writer shows knowledge bit no intention to really teach. Not worth the time. I like this little book. 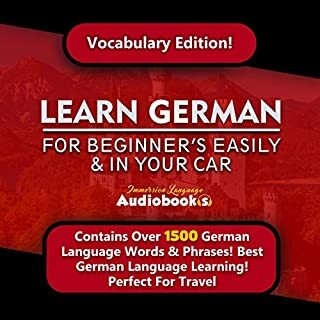 I have found it to be a great aid when "re-studying" the German I learned and spoke so many years ago. 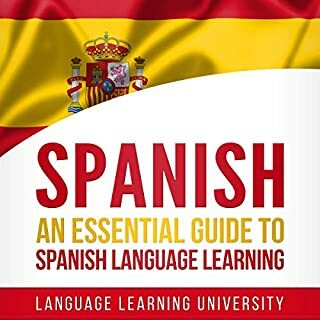 I would recommend it for new students of the language and for those who want to re-visit the German they learned some time ago. The hard copy is required. 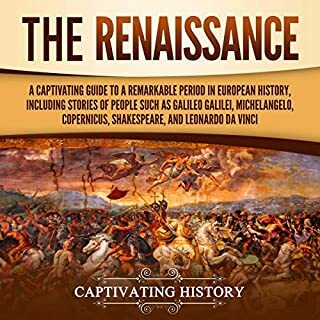 This may be a good accompaniment but it is not suited for audio book only. Great breakdown of the German language. I like that each chapter has exercises and there are sections. Good to hear the language as well as listening to it. 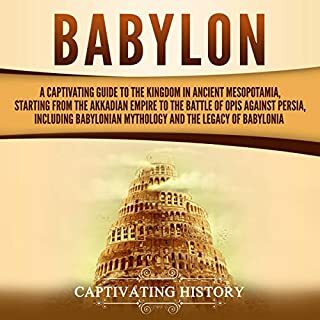 I found the explanations easily understandable, the little fact blips are interesting and the whole book is written to be an easy read, and there are many vocabulary words to learn. I found this book at the library and ended up purchasing it for myself. Should not be Audible alone. requires book. Well read, but requires a visual copy of the book to understand properly. During the introduction this is not apparent, but swiftly becomes so as in enters the first few chapters. Badly formatted for an audiobook. Directly references printed material, gives fill-in-the-blank and references highlighted words. 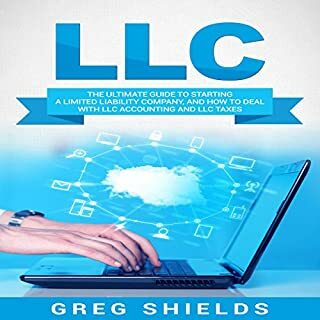 Gives long lists of grammatical variations with little explanation. Uses complex example sentences without providing translation. I wanted something I could listen to in the car that would teach basics on a practical level, for travel. The approach in this book is just not suited for listening. 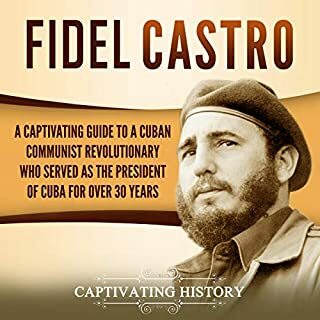 This doesn't translate well to an audiobook in my opinion. it's really hard for me to follow along and actually learn anything. 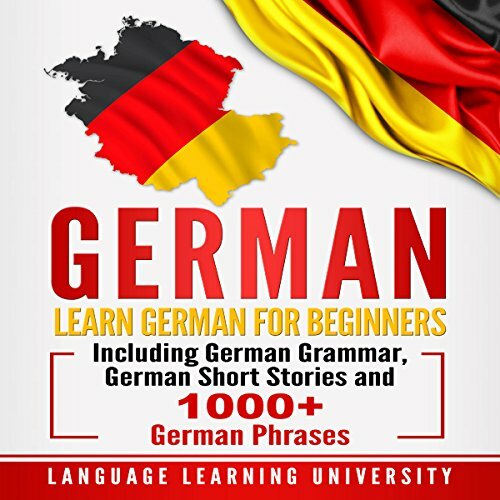 Another good tool to learn German. In the category of easily-portable-paper-bound books, it's a 4.5 for me to learn a language you need to hear it & speak it. This audiobook allows you to do this. You won't be ready to write thick books in German, but you will have a basic grasp of the language.